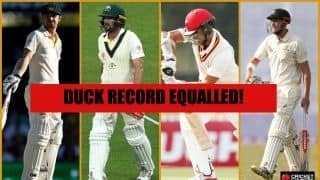 Queensland's two-and-a-half day win over South Australia in Brisbane saw a record 13 ducks scored. 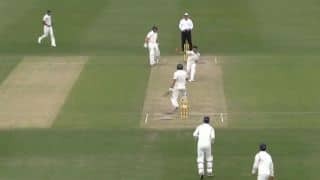 The Test opener's feet are firmly on the ground and he’s not taking anything for granted. 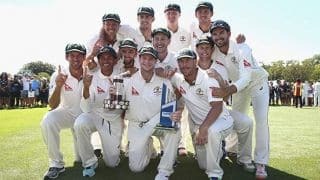 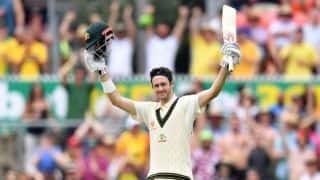 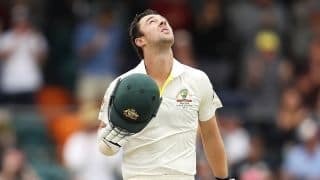 Kurtis Patterson smashed his maiden Test hundred Saturday before Australia declared in a commanding position. 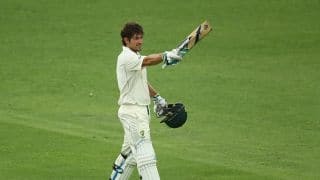 Joe Burns was dismissed for 180 but there was little else to cheer about for Sri Lanka with Kurtis Patterson nearing his maiden ton. 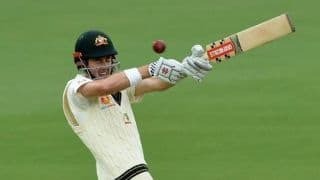 Head scored a Test-best 161 to help Australia end day one on 384/4 at Manuka Oval. 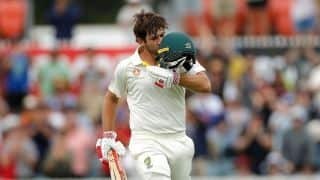 It is still early days in his career, but Joe Burns is proving himself a capable prospect at the top for Australia. 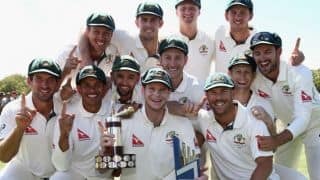 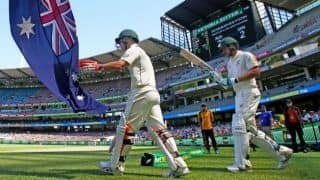 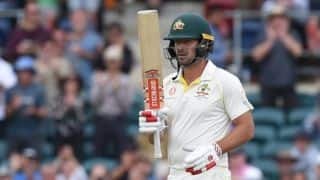 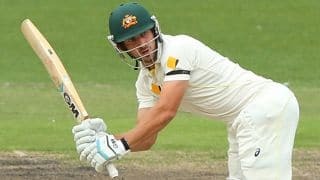 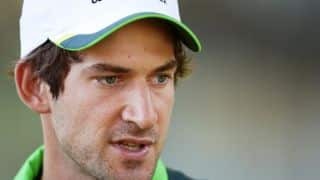 Joe Burns: A perfect partner to Warner? 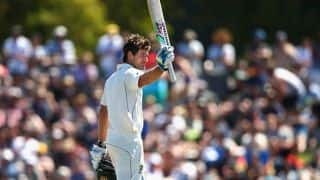 Joe Burns will look to cement his place in the Test squad with more astounding performances against New Zealand.